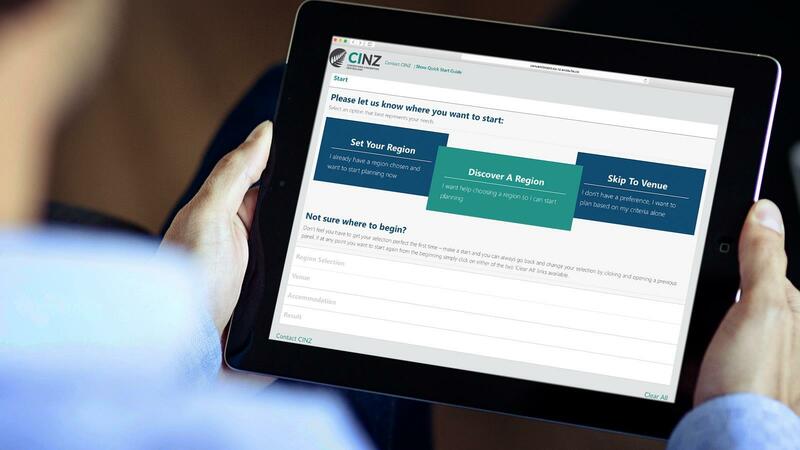 CINZ is proud to present our new Digital Planning Tool that makes planning your next event fast and easy. This website aims to be the definitive online guide for anyone researching or planning a New Zealand conference or incentive event. 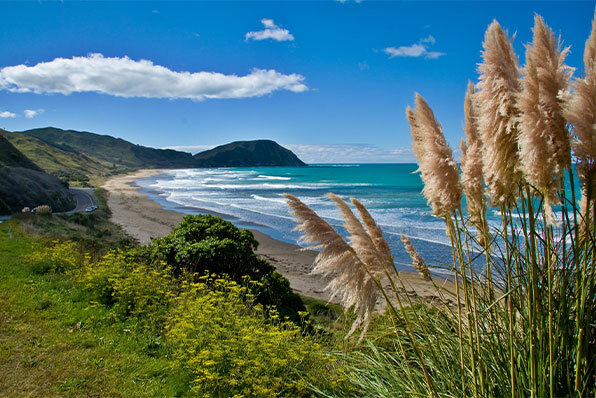 Search New Zealand conference venues and services, each offering comprehensive information online to help you compare and shortlist in one place. Or explore this site to learn more about the free tools, resources and services CINZ offers buyers and planners. A professional team with inside knowledge. "News and Views" from across the ditch. Calling all young industry professionals!! Are you using an Approved PCO?